With a capacity of up to 30 passengers and up to five rows of seating, as well as multiple powertrain options available, the Micro Bird G5 is a great choice for your fleet. 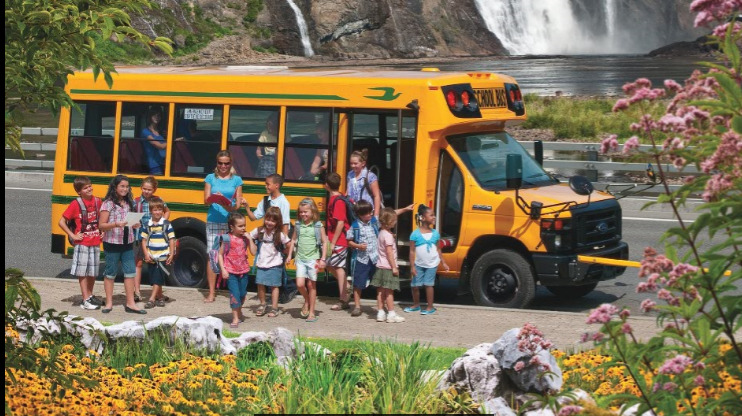 Micro Bird buses are built with the best-quality materials to reduce maintenance costs and save money in the long run. 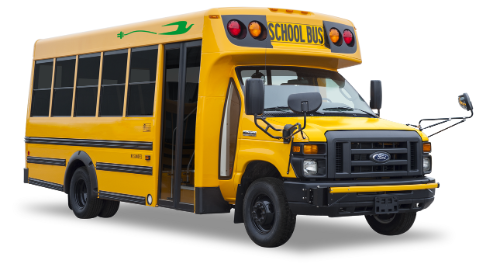 Its simplified emissions system and proven performance, the Micro Bird G5 Propane bus delivers economical service training and easy maintenance that saves time. With zero emissions, the Micro Bird G5 Electric offers the cleanest drivetrain on the market. 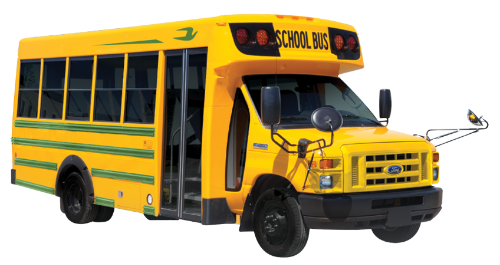 The electric bus has no transmission, resulting in low maintenance and service requirements. 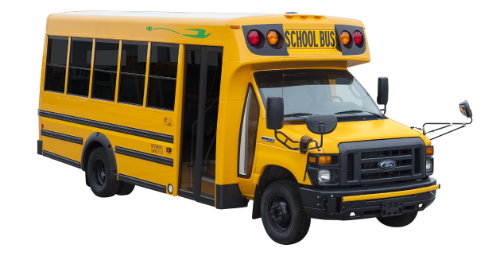 All Micro Bird buses are reinforced by heavy-gauge steel side-impact barriers that incorporate with the seat rail for extra protection. Integrated child seats and three-point lap and shoulder seat belts are available for enhanced safety and versatility. A “more view” window and fully glassed entry door maximize the driver’s view of students entering and exiting.